Freddy's Tacos, on 45th and Center, is convenient for Sherman Park and Uptown residents. 4519 W. Center St. Photo from Google. 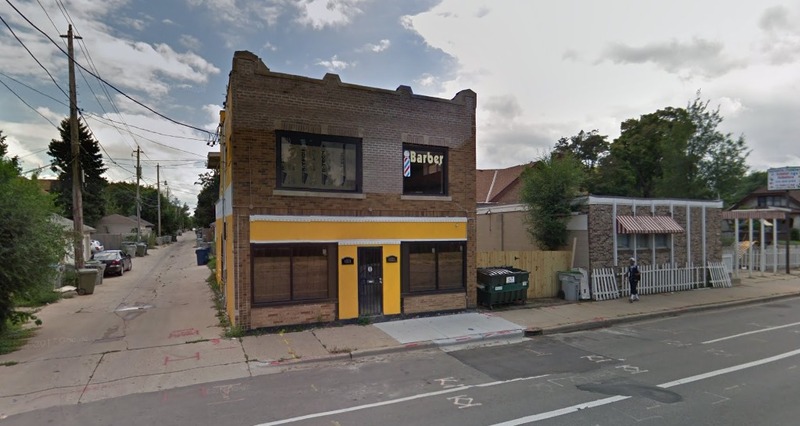 A new taco restaurant is slated to open soon near the Sherman Park neighborhood. Owner Jose Alfredo Aguilar hopes to have the new eatery, called Freddy’s Tacos, up and running at 4519 W. Center St. as soon as possible. Aguilar says renovations on the building are mostly complete, but an official opening date has not been set. While the restaurant’s license application still needs city approval, the application proposes a September opening. The building is between the St. Joseph’s and Uptown neighborhoods, which are just west of the Sherman Park area. By opening Freddy’s Tacos, Aguilar hopes to expand the neighborhood’s dining options. The menu at Freddy’s Tacos includes tacos and burrito bowls with carne asada, al pastor and chicken. Fried hand foods, such as fries and chicken nuggets, will be offered in order to appeal more to kids. Patrons will also be able to order an entire grilled chicken, whole or carved. Aguilar’s goal is to create a family-oriented restaurant, and his own family is at the center of taqueria’s conception. The name “Freddy” is derived from both the “Alfredo” in Aguilar’s name and his son, who’s name is actually Freddy. Freddy Aguilar originally had plans to be involved in the restaurant alongside his father, but ended up moving back to Arizona, where the family has roots. Jose Aguilar will continue his work in construction while his wife, Karina Aguilar, will run the daily operations of the restaurant. Aguilar says a number of Freddy’s workers, including his wife, have previous restaurant and management experience. Aguilar says he would like to be open as early and as late as possible, and requested to be open from 6 a.m. to 2:30 a.m daily on the business’ license application. He notes that those times might change based on city approval, and based on business demands once the taqueria is up and running. An option for carryout may also be a possibility in the future.